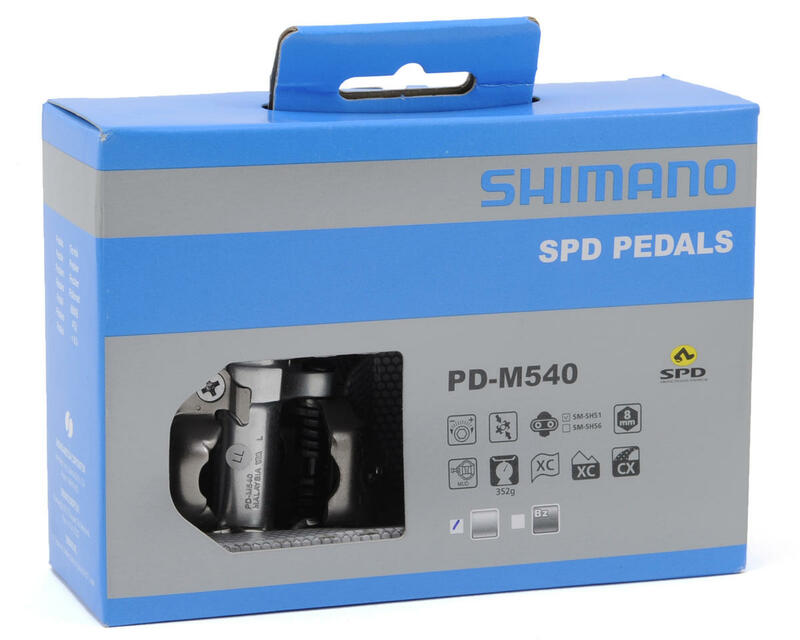 This is a pair of Shimano PD-M540 SPD MTB Pedals. 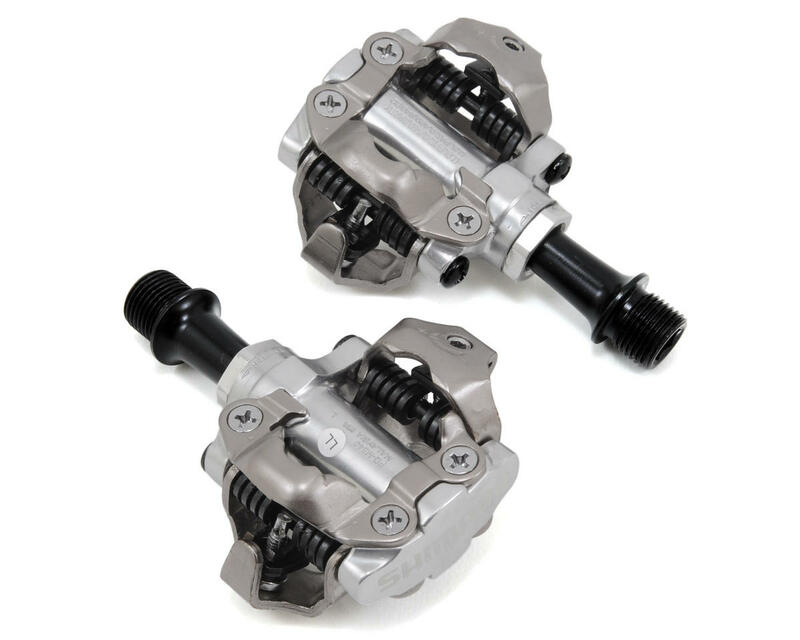 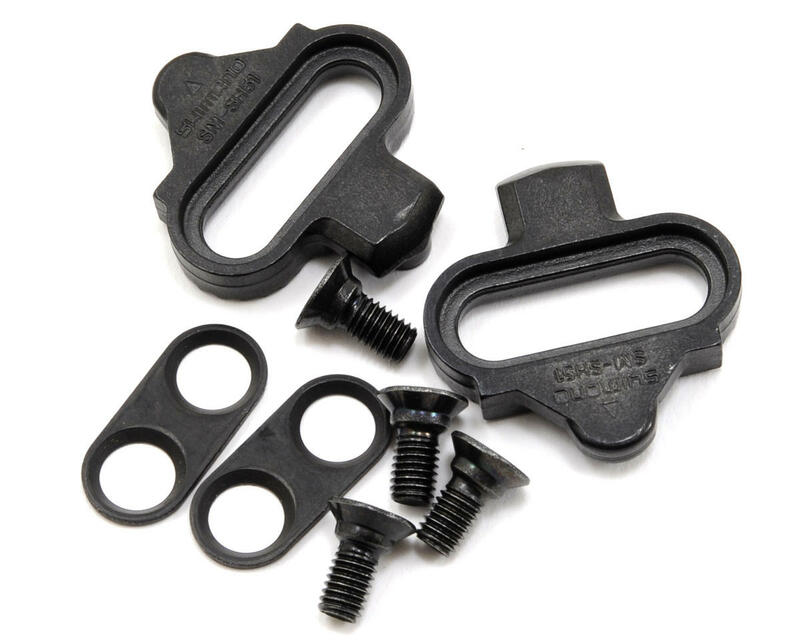 The SPD design has long been a favorite among both casual riders and racers for it's functionality, reliability, ease of use, high quality and incredible value. 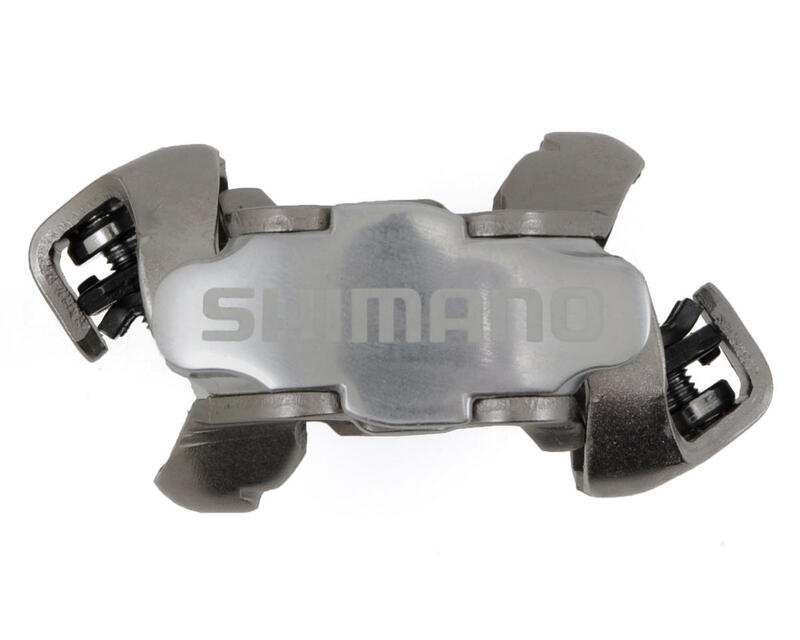 The 2-sided entry allows no-look clipping in and the pedals release in either direction for quick exiting.